Let's take a look at each costume in Gravity Rush 2, and how to unlock them. Gravity Rush 2 is in many ways an ode to the original game on PS Vita, more so than it is a direct sequel. As such, it shares many similarities with the game, including the ability to change costumes for our main hero and protagonist, Kat. 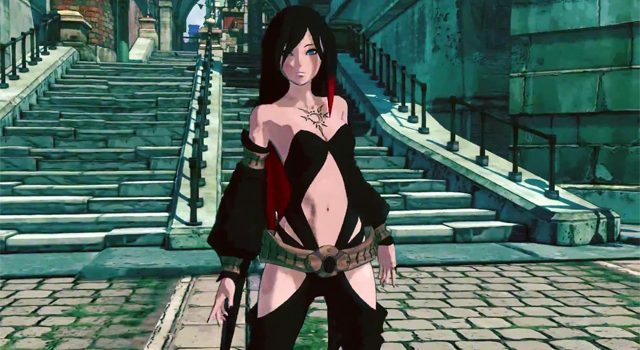 These additional costumes are a nice way to change the aesthetic look and feel of the Gravity Rush 2 experience, even if they don’t explicitly change how the game plays. Being a role-playing action game, having a little control of your character is important, and Gravity Rush 2 does a wonderful job of giving you some albeit minimal control over Kat’s appearance. These are purely cosmetic items, each with a different requirement in order to unlock. Once unlocked, Kat can equip the new outfit whenever she pleases. In this guide, we’ll teach you how to unlock and equip each costume available to Kat throughout the Gravity Rush 2 experience. There are a number of costumes in total to collect, each with different requirements. 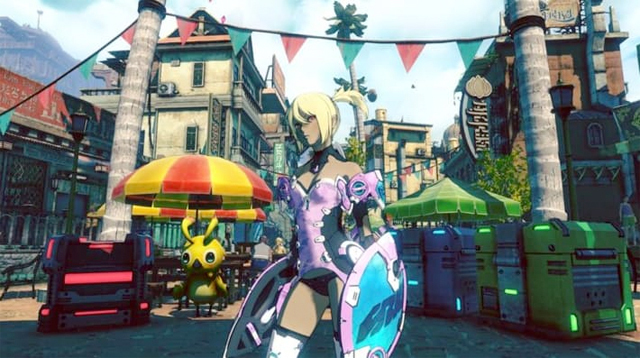 Many of the costumes return from the first game, while others are new and exclusive to Gravity Rush 2. 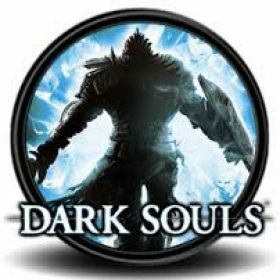 In the case where a costume carries over from the original, you’ll actually need to import a save file from that game in order to unlock them in this game. Head to the next page take a look at each costume in Gravity Rush 2, and how to unlock them.